Dellivery on Tuesday, 30.04.2019, if you order within with Express delivery. Professional instrument cable with a striking neon design! The Trendline series from Pronomic is designed for anyone who wants to stand out on the stage. It looks great and technically, it is a shining star as well with its brilliant sound and durability. 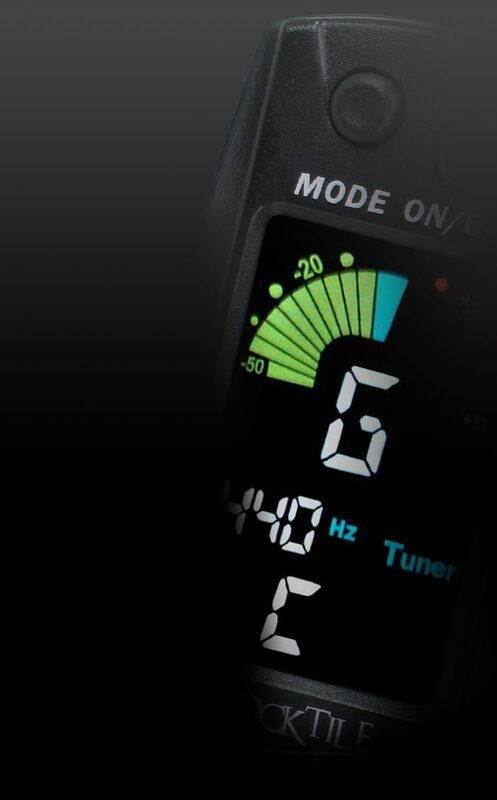 By using oxygen free copper, the 64-wire braided shield and the optimum diameter of 7mm, the audio signal is protected effectively against impact noise and electromagnetic radiation. The thick plastic casing ensures durability and scuff resistance making it great for the stage. 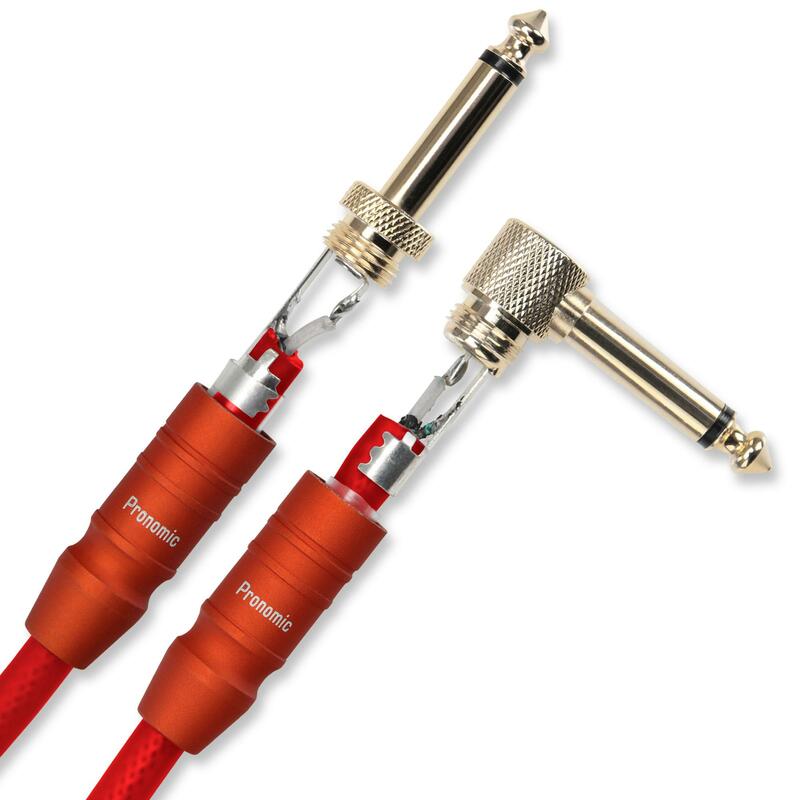 With its width of only 7mm, the cable strong yet flexible and works great in corners or along edges. The heavy-duty 24K gilded jacks ensure superior audio transmission of all sounds from the low end to crisp highs. In addition, the jack has strain relief so that the solder joints are free from tension. 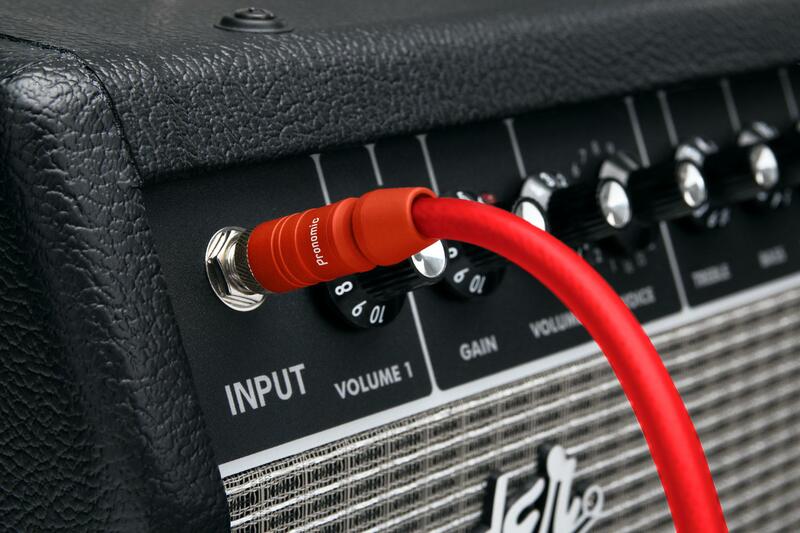 The Trendline cables are particularly suitable for guitars and basses, which have lateral output jacks. 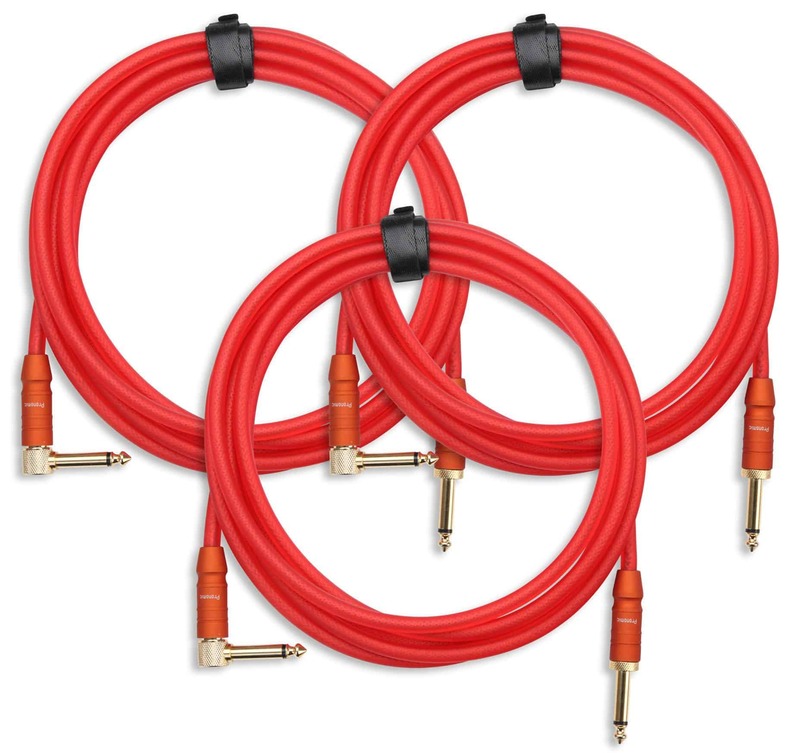 They also work great with rear jacks on instruments like keyboards, stage pianos, and synthesizers. The eye-catching neon colors of the Trendline series are more than just for show - they also ensure safety by giving you visibility on stage. 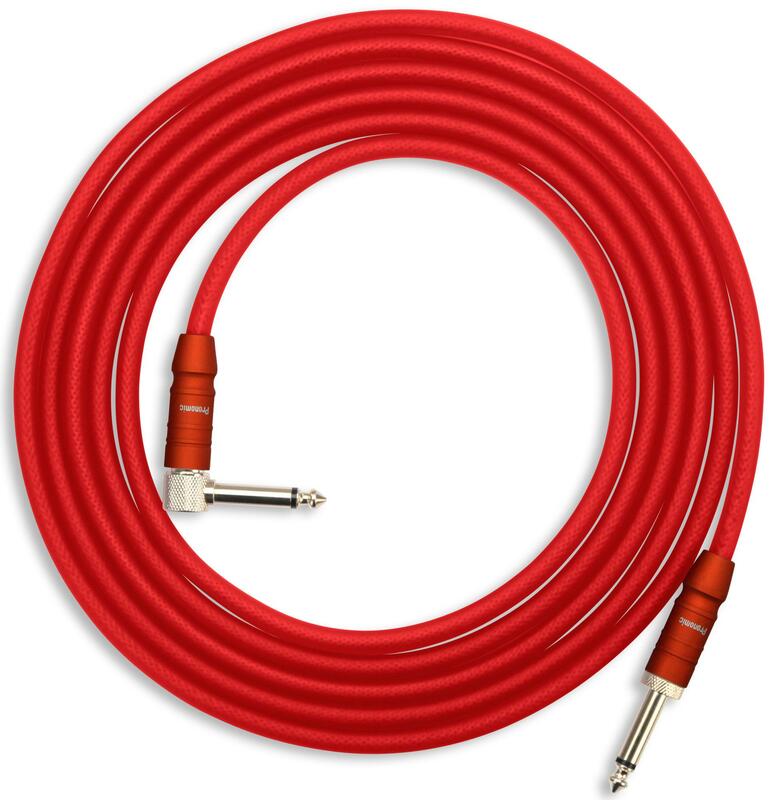 Of course, the cable can also be used practically to separate cables by color.